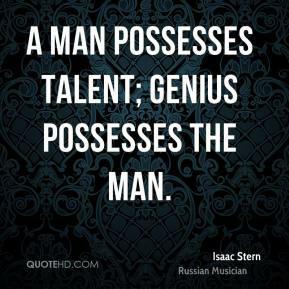 A man possesses talent; genius possesses the man. 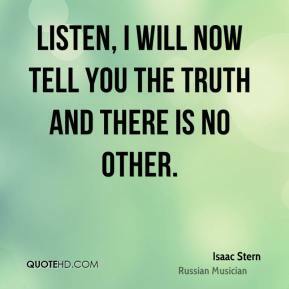 Listen, I will now tell you the truth and there is no other. 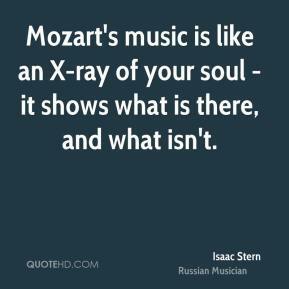 Mozart's music is like an X-ray of your soul - it shows what is there, and what isn't. 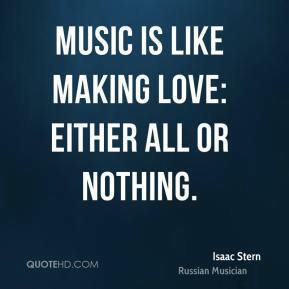 Music is like making love: either all or nothing. 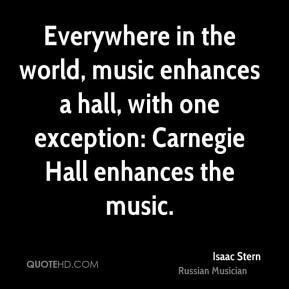 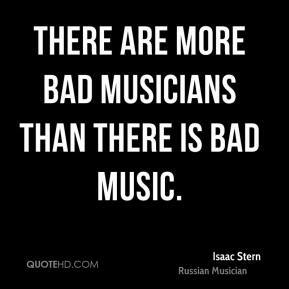 There are more bad musicians than there is bad music.